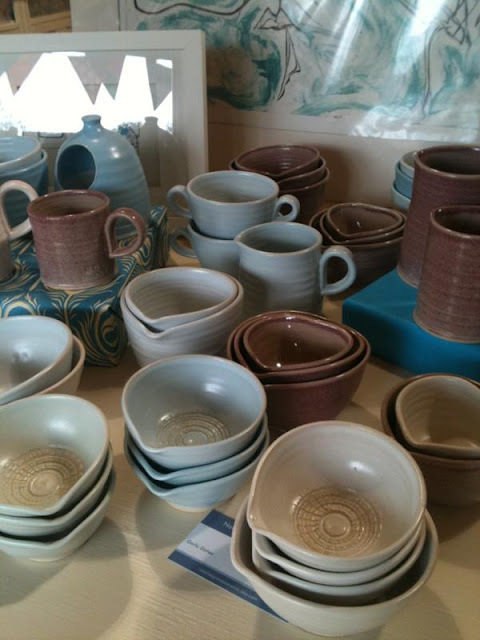 Hannah's shop celebrates it's 1st Birthday on Saturday 17th March!! 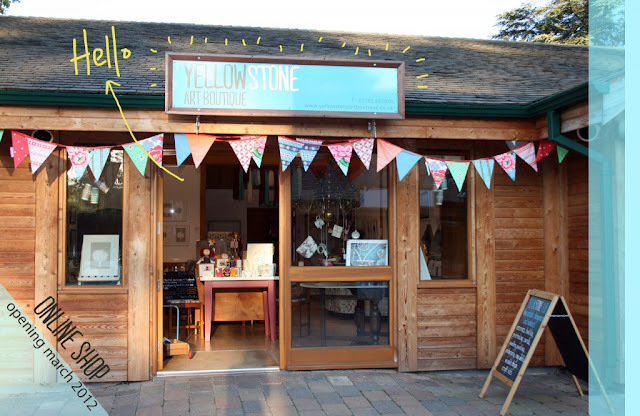 Happy Birthday Yellowstone Art Boutique! 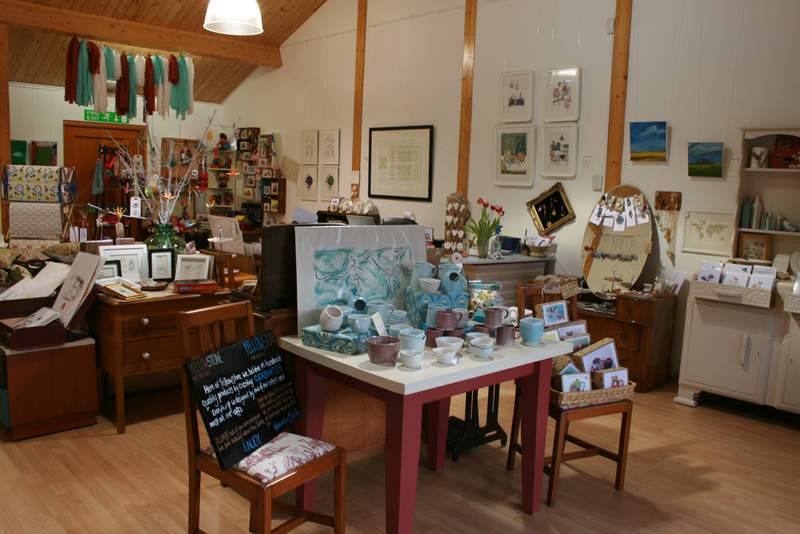 It's a really great shop and it's set in a 'village' of really cute chalet style shops in Trentham...there's even a pretty carousel at one end and it all backs onto the beautifully scenic Trentham Estate. Hannah is opening an online shop soon too, so there's no excuse not to get involved! 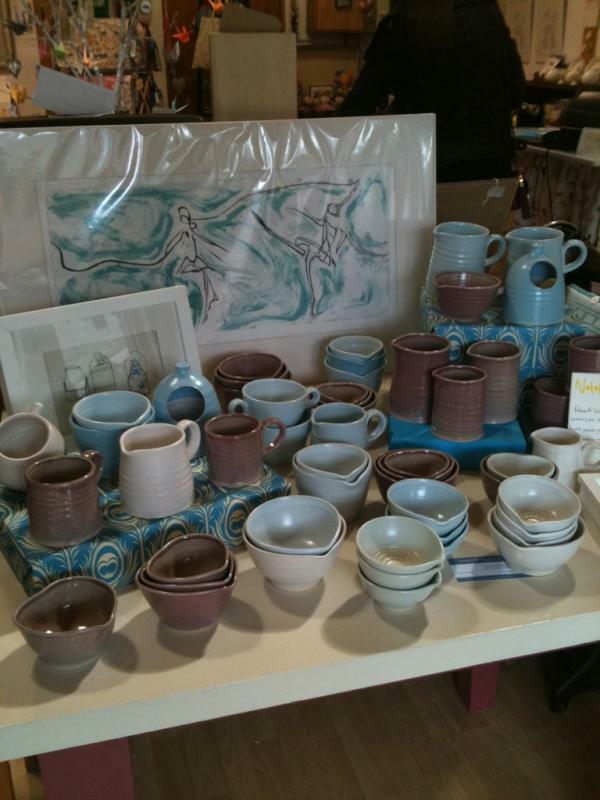 Garlic dishes, Heart dishSalt Pigs, two handled mug and Jugs with or without handles.. These are Trentham Gardens which are just opposite Hannah's shop in Trentham Retail Village. There's a massive lake with ducks and geese and fun watersport activities, a small guage train circuit and 725 acres of beautiful award winning gardens http://www.trentham.co.uk/ to wander around. There's also a woodland full of monkeys http://www.monkey-forest.com/ and its only 18 miles from Alton Towers http://www.altontowers.com/! Definitely worth a visit!